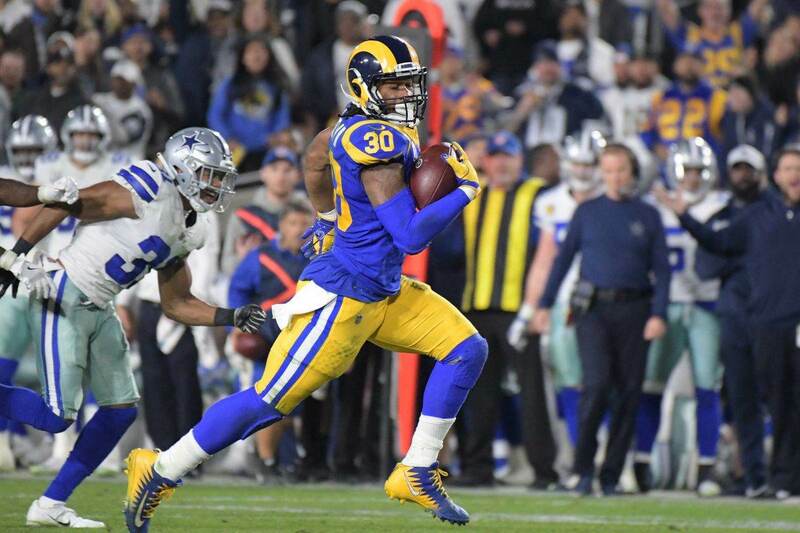 The best teams use the bye week, no matter how early or late in the year it may come, to refocus their season and pick up a win the following week. Bill Belichick and the Patriots do this better than anyone. 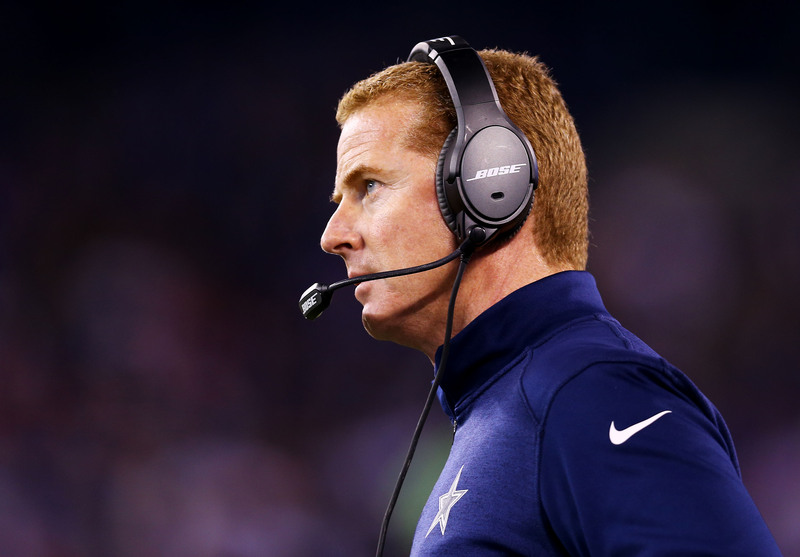 Jason Garrett did not have the same post-bye success in his first seasons with Dallas but has turned it around to pick up road wins against the Giants the last two seasons. A week 11 bye last season had the Cowboys at 7-3, staring down two pivotal NFC East games in November with the Giants and Eagles. In a game remembered for Odell Beckham's world stopping catch, it was Dez Bryant that found the end zone when it mattered - catching a 13-yard score with just over a minute left for the win. The Cowboys won by three, 31-28. Dallas would go on to lose to the Eagles on Thanksgiving on a short week, but string together wins against the Bears, Eagles on the road, and Colts to win the NFC East. The previous year, the Cowboys had the same week 11 bye to prepare for a trip to MetLife Stadium. However, they entered this one at a mere 5-5. It was another three-point win that would give the team a breath of life. 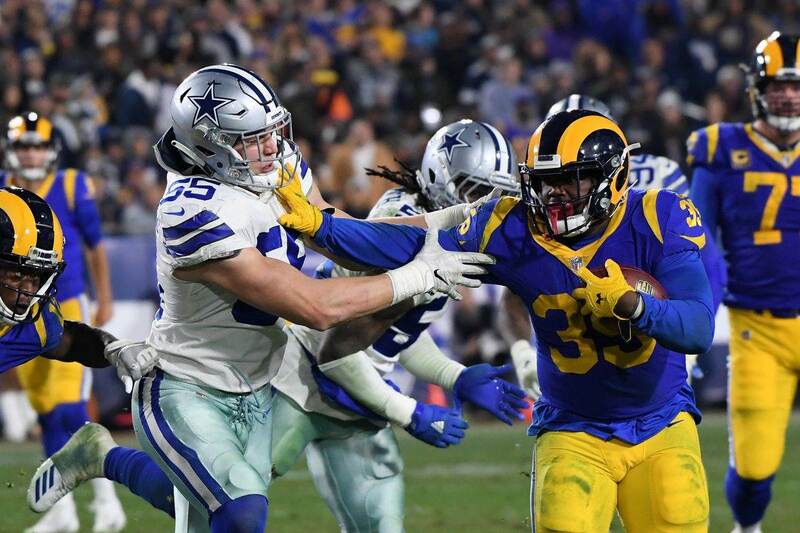 Romo methodically drove the team downfield in the fourth quarter, converting two third downs, to set up Dan Bailey for a game-winning field goal. Final score, 24-21. The win moved the Cowboys into a tie for first place in the division. They would later lose to the Eagles in week 17, giving them the divisional title. Reeling from three straight losses, it will be up to Jason Garrett to prepare this team once again for a trip to MetLife Stadium after the bye week. If he can improve to 3-0 in this situation, it would put the Cowboys back to 3-3 to return home and face the Seattle Seahawks. It would also give the team an enormous 3-0 head start in the NFC East this season. The Giants will be returning home to play this game after a Monday night matchup in Philadelphia. 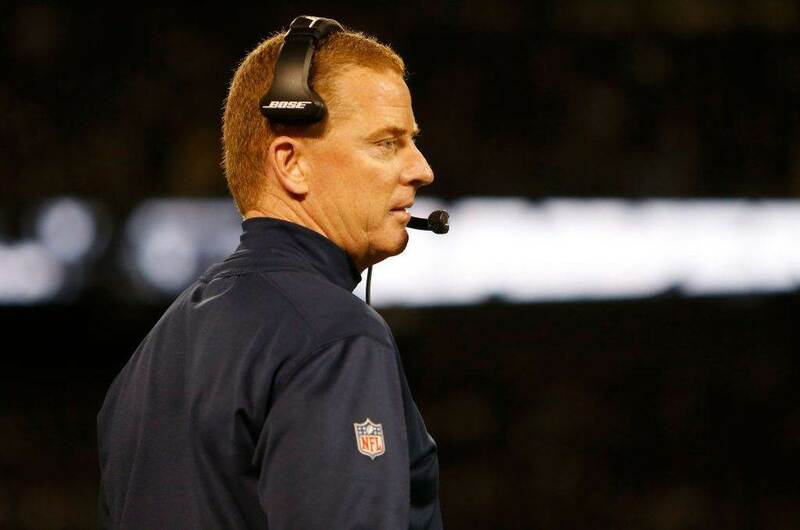 Tell us what you think about "Jason Garrett 2-0 Against the Giants After Bye Weeks" in the comments below. You can also email me at Sean.Martin@InsideTheStar.com, or Tweet to me at @SeanMartinNFL!